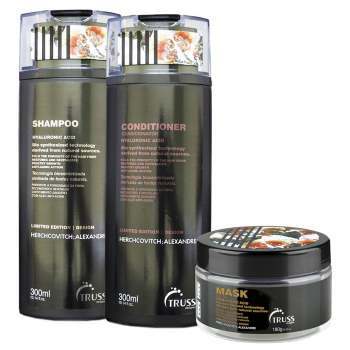 Send away for a free sample pack of TRUSS Professional Hair Care. Fill in and submit the form and they’ll email you with an activation code. Click the link in the email and enter your activation code to complete your free TRUSS sample request. This offer will most likely go very quickly. Available while supplies lasts. As usual, you can expect this sample to arrive within 4-8 weeks, if not longer. The sample will last as long as the supplies do.